MEMBERS of the People’s National Movement (PNM) are being urged to buy a brick that will go towards the construction of the new Balisier House so that they will feel a sense of ownership when the building is completed. Speaking with the media yesterday following the party’s general council meeting, PNM vice-chairman Robert Le Hunte said the Prime Minister encouraged the membership to become financially involved in the construction. “The PM urged all members to get involved this is a building and to put a process in place to get members in to buy a brick so that the members will feel a sense of ownership for the membership of the PNM,” Le Hunte said. He did not say what was the cost of construction. Le Hunte added that nominations will be closed on June 30 for local government election candidates and screening will take place thereafter. There will be internal elections for party posts, outside of the national executive, and nominations for that will begin in May and the process will end by August 31. He also mentioned that the party will be updating its membership database and will make it digital so some information will be made easily available. The family day will be held in Phase 6, La Horquetta on July 14. Asked about crime in the area, which included three murders this month, Le Hunte said he was not worried about the safety of members and supporters. 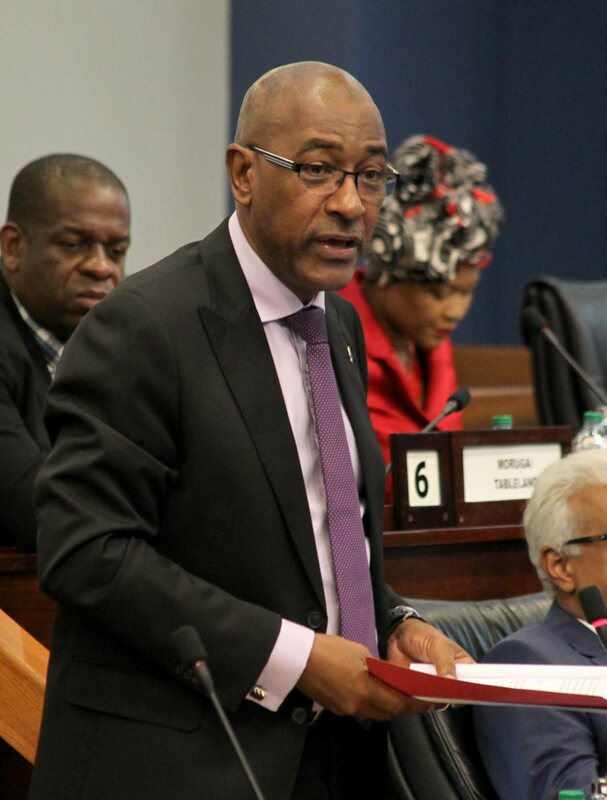 “That area is a fairly safe area and while we are concerned about crime we have no reservations about taking our family day to that area in spite of what happened” Le Hunte said. He added that on Tuesday, Rowley will be the feature speaker at their public meeting held at one of the secondary schools in Barataria. Reply to "Le Hunte: Buy a brick to build Balisier House"